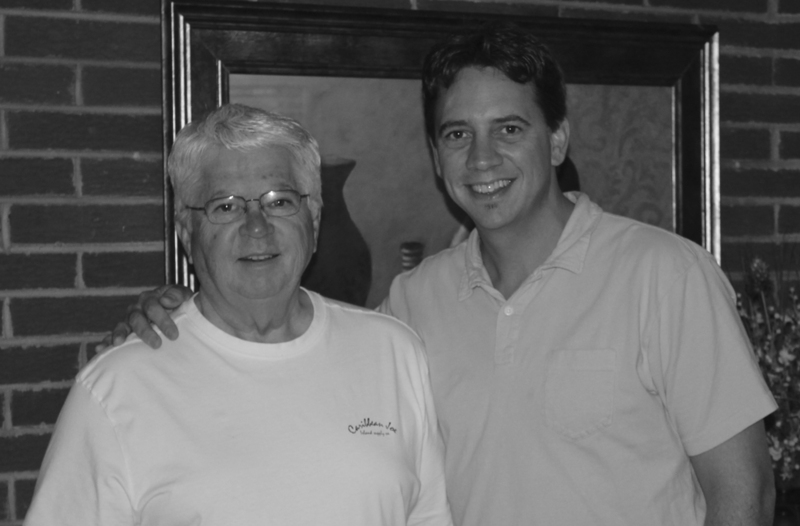 I spent last Sunday around the house chilling with my family and went up north to pay my respects to my old man. The kids got me a mizzou royals hat. Thanks laura and craigslist. Chris and megan had their baby this week. 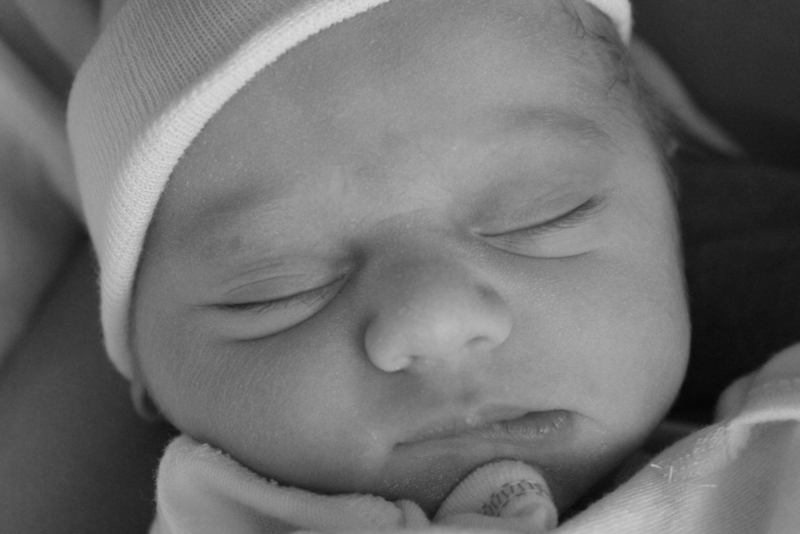 Little Elizabeth Lynn Cribb arrived and is doing great. So cute, love babies. 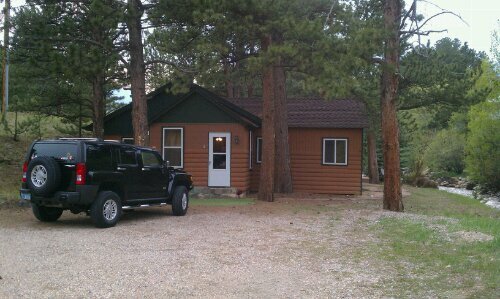 Here is our estes park cabin to kick off summer 2011. So much fun hanging in the hottub by the river.